– Kara Goucher talking at the press conference on Thursday for the American elites in New York. 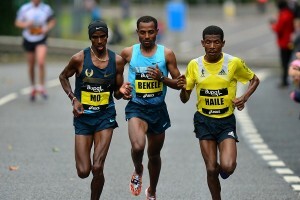 Chances of Meb pulling off the miracle...again? Fastest 400m split/closing 400m in an elite marathon. 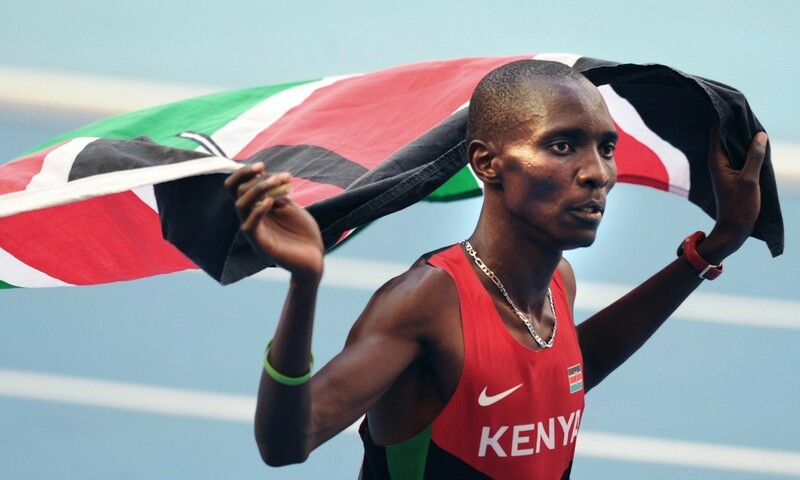 LRC “A” Sample Of World’s Best Female Marathoner – Rita Jeptoo – Reportedly Comes Back Positive For EPO, $500,000 WMM Award Ceremony Postponed updated The AFP is reporting it’s EPO. 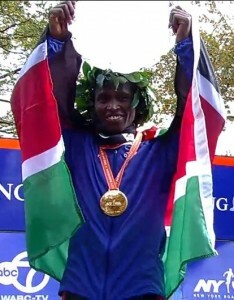 Jeptoo, currently the best female marathoner in the world, was supposed to be in NYC this weekend to pick up her $500,000 WMM payday after winning 4 straight WMM (Boston twice, Chicago twice), but the ceremony has been postponed after RunBlogRun broke the news that Jeptoo’s “A” sample allegedly has come back positive for an unknown substance. 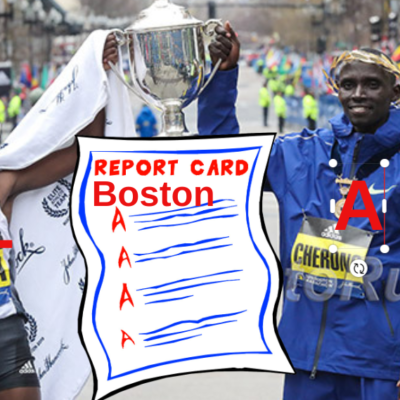 *Jeptoo busted, WHO is next? 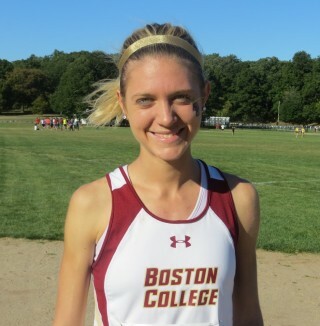 In Boston In April, Christine Kennedy Is Hoping To Become 1st Woman To Break 3:00 At Age 60 Very impressive. 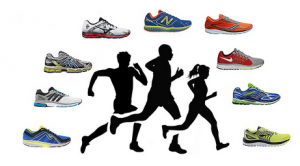 NY Times States The Obvious: Some Marathoners Are Way More Talented Than Others Even with 10,000 hours of training, some can’t even break 3:00 or 4:00. IAAF Preview: GB’s Phil Anthony And USA’s Emily Harrison The Favorites For IAU 50K World Trophy Final On Friday In Doha, Qatar Michael Wardian is also one of the top seeds. LRC Rita Jeptoo’s Agent and Coach, NYC Marathon Pros, & Paula Radcliffe React to News of Jeptoo’s Positive “A” Drug Test The agent and coach of the world’s top marathoner Rita Jeptoo expressed shock and surprise along with many of the top pros at Jeptoo’s positive test. Jeptoo’s agent said he may have an idea who gave her drugs if she did do drugs. 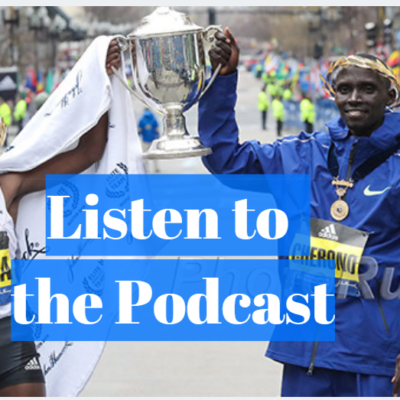 LRC The Male Stars Speak: Geoffrey Mutai, Wilson Kipsang, Stephen Kiprotich, Lelisa Desisa Ready to Battle Plus Mutai talks about Meb telling him he was near retirement this spring. LRC The Americans Pumped And Ready For New York: Meb, Deena, Kara, Desi, Ryan Vail, & Luke Puskedra Talk About NYC 2014 The top Americans faced the media today and we talked to America’s stars about their goals for Sunday’s marathon. Text and video. 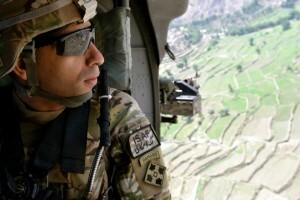 *Interviews with Meb, Deena, Desi, Ryan Vail, Nick Arciniaga and Luke Puskedra at the link above. LRC 41-Year-Old Deena Kastor Ready To Take Names And Inspire In NYC: “To call it (running) a job is a joke.” Deena Kastor is the Queen of America’s current marathoners and on Sunday she could prove to be one of the best as she’s running tremendously in 2014 with the “running as a lifestyle” mantra. Men’s Preview LRC 2-Time Defending Champ Geoffrey Mutai Takes On Wilson Kipsang, Stephen Kiprotich And Meb It should be a great one. 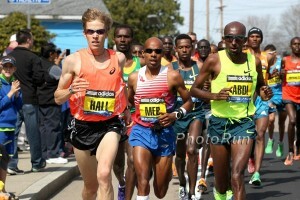 LRC American Men’s Chances: Can Meb Do It Again? What About Ryan Vail Or Puskedra? 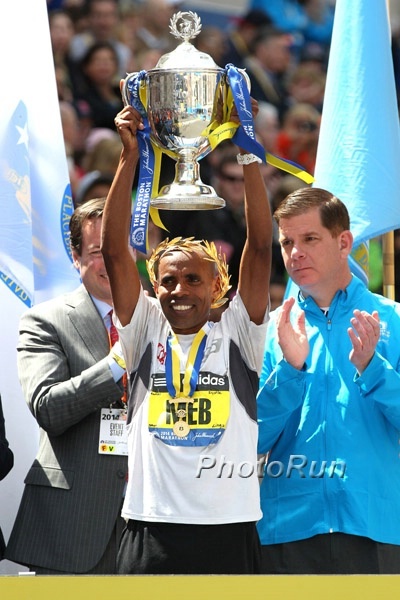 Boston champ Meb Keflezighi is the big American name in New York. Ryan Vail (2:10:57 pb) and Nick Arciniaga (2:11:30 PR) will be looking to battle Meb for top American honors alongside debutants Luke Puskedra and Aron Rono. LRC LetsRun.com Fan Polls Are Out – Michigan State Women and Colorado Men Are Dominant #1s Conference polls are out as well. Who do the fans favor? LRC Big 10s Preview: #1 Michigan St. 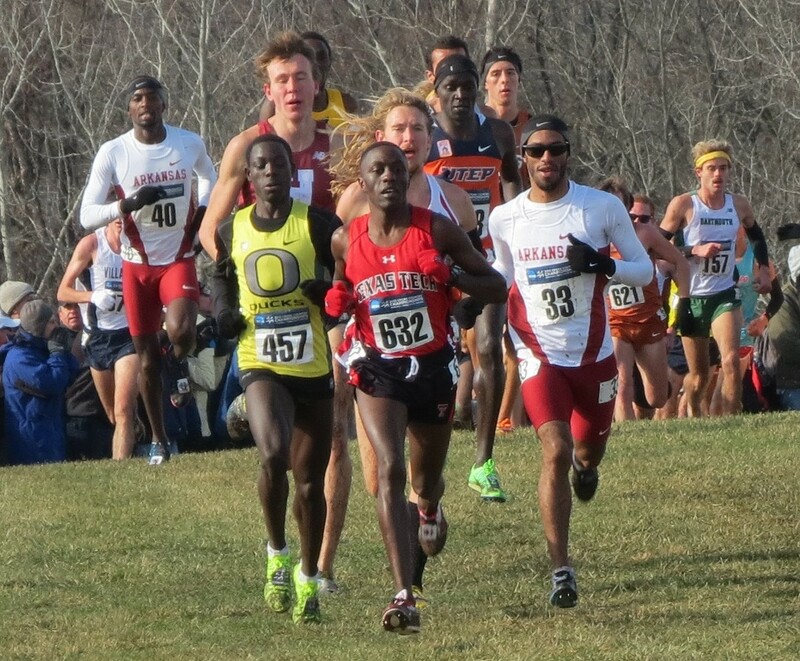 Vs. #4 Michigan In The Women’s Race; Can The Wisconsin Men Start A New Streak? The #1 Spartans are going for their fourth conference title in five years while the Wolverines are looking to get back on track after a third-place finish at Pre-Nats. In the men’s race, Wisconsin will look to reclaim the title after Indiana snapped its streak of 14 consecutive wins last year. WTW Don’t Believe Doug Logan, Mbulaeni Mulaudzi Dies Too Young, 40-Year-Old Aces, And Jeff Nelson (Not Austin Tamagno) Is Still The Fastest Ever At Mt. SAC This week, we tell you not to believe everything Doug Logan (or the NY Times) tells you, remember Mbulaeni Mulaudzi at his finest and recall his stunning victory over a totally stacked field in 2009, determine that Jeff Nelson, not Austin Tamagno, is still the greatest in Mt. 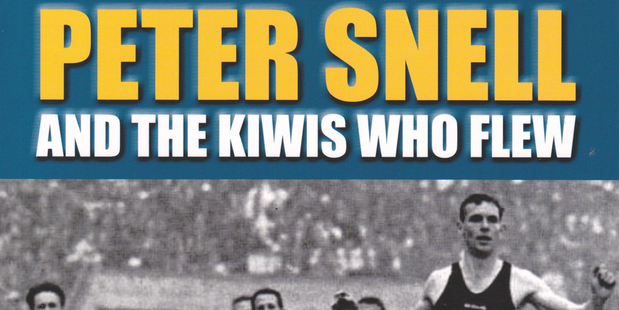 SAC history, and much more. 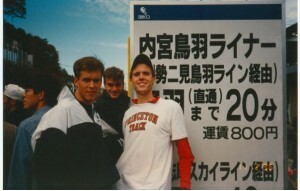 8000+ Words LRC 2014 Ivy League Heps Men’s XC Preview: The Longest XC Preview In The History Of The World Last year, the Ivy League enjoyed unprecedented success as a conference. That all graduated. Who wins this year? It’s wide open and should be exciting. LRC 2014 Heps Women’s Preview: Nationally-Ranked Princeton And Dartmouth Lead The Way Princeton and Dartmouth are #25 and #26 in the country and favored but it’s wide open if those two falter. LRC PAC-12 Preview: Can Anyone Stop Colorado Or Cheserek? What About Shelby Houlihan Or The Oregon Women? The PAC-12 meet is the best XC conference meet in the country and we break it down for you. USTFCCCA Podcast With Stanford’s Maksim Korolev Korolev got a big win at Wisconsin Invy. Podcast With Baylor’s Rachel Johnson Johnson won Pre-Nats. Podcast With Iowa State’s Crystal Nelson Nelson won Wisconsin. RunnersTribe Q&A With Villanova’s Jordan Williamsz The NCAA 1,500 5th placer talks mostly about his track season and just a bit of XC. Women’s Preview: LRC Mary Keitany, 2nd-Fastest Marathoner Ever, Returns To The Marathon And NY To Take On 2-Time World Champ Edna Kiplagat And A Slew Of Challengers Keitany may be a Paula Radcliffe type talent, but she’ll have her hands full in NYC in her first marathon in two years with former double World Champ Edna Kiplagat and NYC champs Jelena Prokopcuka and Firehiwot Dado, plus 2013 runner-up Buzunesh Deba. Desiree Linden leads the American field, which also includes 41-year-old Deena Kastor (shooting for 2:25) and Kara Goucher, Lauren Kleppin and Annie Bersagel. Deena Kastor Looking To Enjoy Competing And Hurting As She Tries To Run 2:25 The American masters record is 2:28:40 by Colleen De Reuck and the world masters record is 2:24:54. 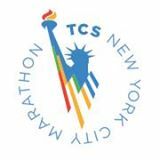 More NYC Coverage in Our 2014 TCS NYC Marathon Special Section. 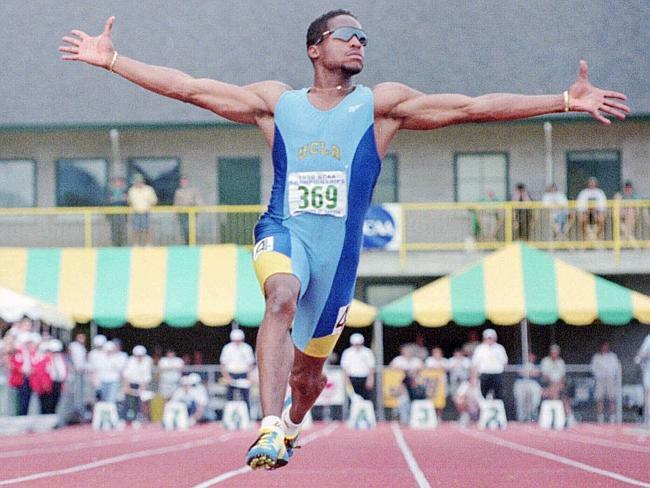 Ato Boldon And Senator Nova Peris Deny Accusations Made By Australian Paper Boldon says he will pursue legal action against the paper.